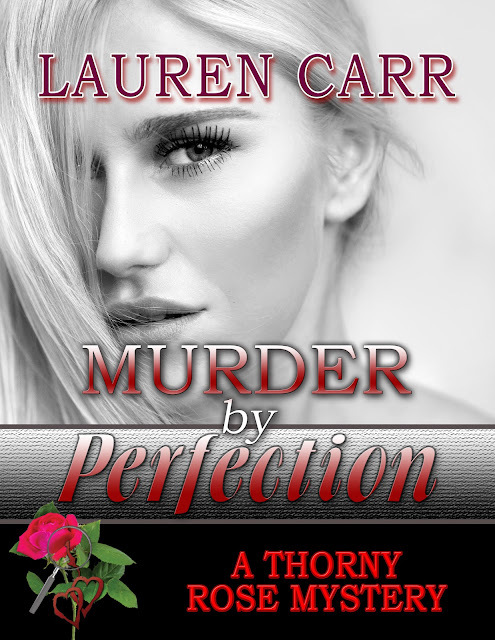 Ms. Lauren Carr, knock my senses again with her new book Murder by Perfection. 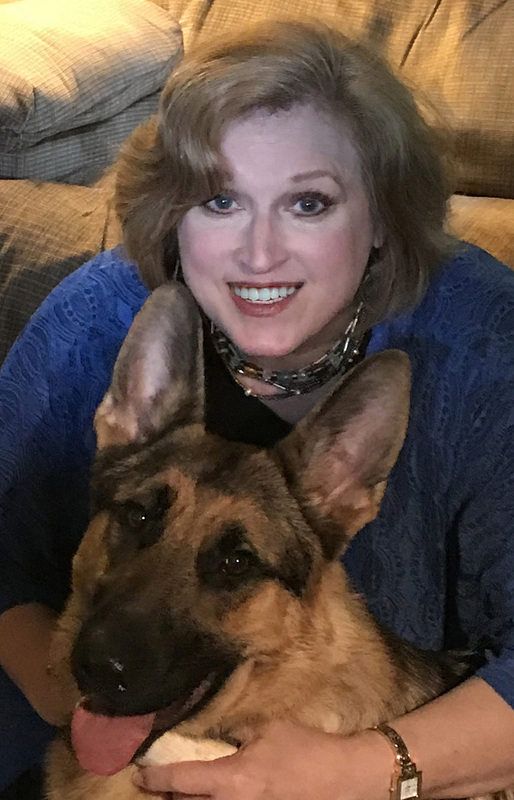 She could be perfectly mingling our minds in her twisted story and characters. This book never disappoint me just like her other stories. Success is nothing when you are not satisfied of your status. There are people that are willing to do bad things to get something from someone. This book will keep you entertained until the last page. It is sweet to read stories of one of your favorite couples update. As always, reading mystery books intrigues me especially from one of your favorite author. It never gets old. I loved this story and how the characters brings justice. It is a must read.